Working with stills in your video project? 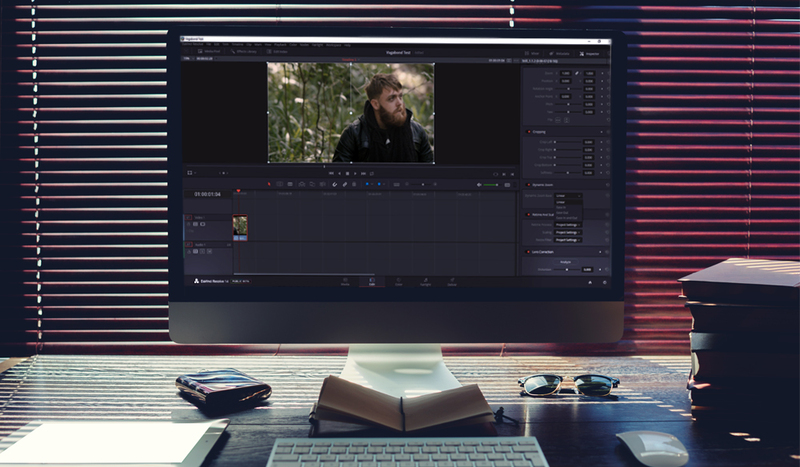 Check out DaVinci Resolve 14’s dynamic zoom tool to add some life to your images. There are countless editing tasks that eat away at our precious time, even though the operations themselves are relatively small. For example, setting keyframes so that an image will pan or zoom in takes perhaps 30-40 seconds too long. 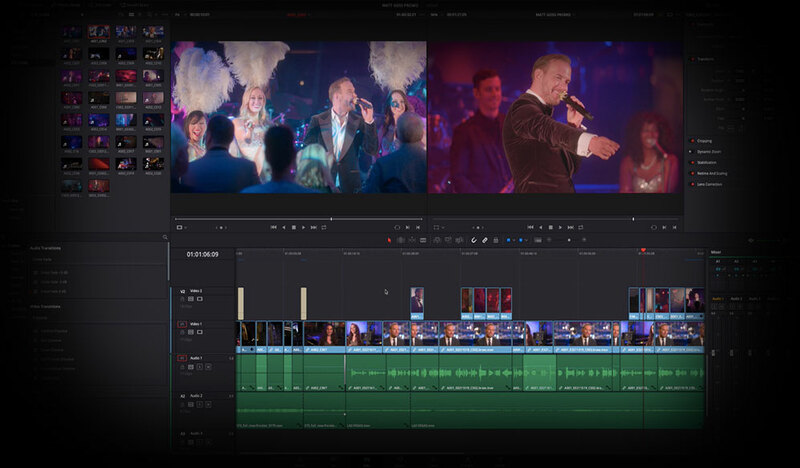 If you’re a wedding videographer or photographer who offers the full range of video and photography packages, you may find yourself editing stills into the video. Of course, to keep things looking energetic, you’re going want to animate movement to these stills. If you do this often enough, I’m sure it’ll shock you how many hours you’ve spent animating a slight zoom into a still — or even into video footage. Thankfully, in Resolve 14 we can use something called Dynamic Zoom to do this. We simply activate the tool in the inspector, and Resolve will add an automated zoom to the image. Since the DSLR uprising, the term preset has carried negative connotations of quick color grading presets that tend not to look great. 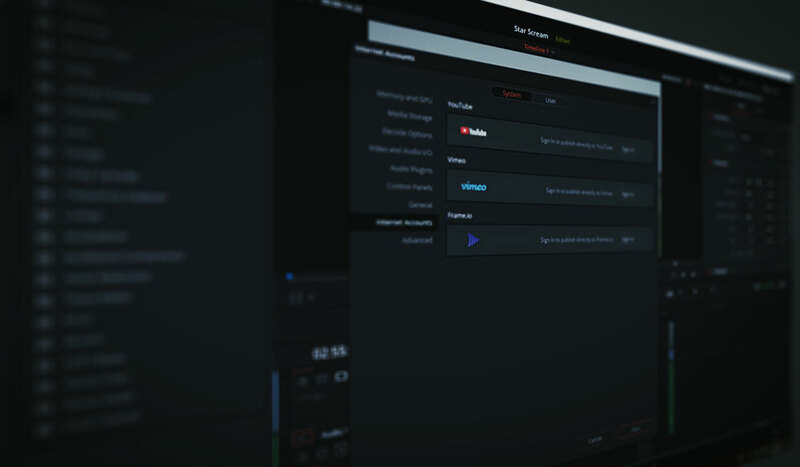 But presets, when used correctly, can increase the efficiency of your workflow. Let’s have a look at the Dynamic Zoom. In Resolve, import your media (still or video clip), and place it on the timeline. With your media selected, open the inspector panel, and in the fourth section down, you’ll find the dynamic zoom tool. Simply click the switch to on, and the dynamic zoom will activate on your clip. If we revert to our timeline area and click play, you can now see that our clip is slightly zoomed in, and it will zoom out to its original framing at the end of playback. No matter the duration of your clip, the degree of zoom doesn’t change. The only factor that will change is the speed of the zoom. The shorter a clip, the faster the zoom; the longer a clip, the shorter the zoom. However, in the dynamic zoom panel, there are a few customization options. You can change which way the zoom works with the swap button, and most importantly, we can change the way zoom moves with the ease controls. Ease in: gradual rise from in point. Ease out: gradual decline to endpoint. Ease in and out: gradual rise and decline. 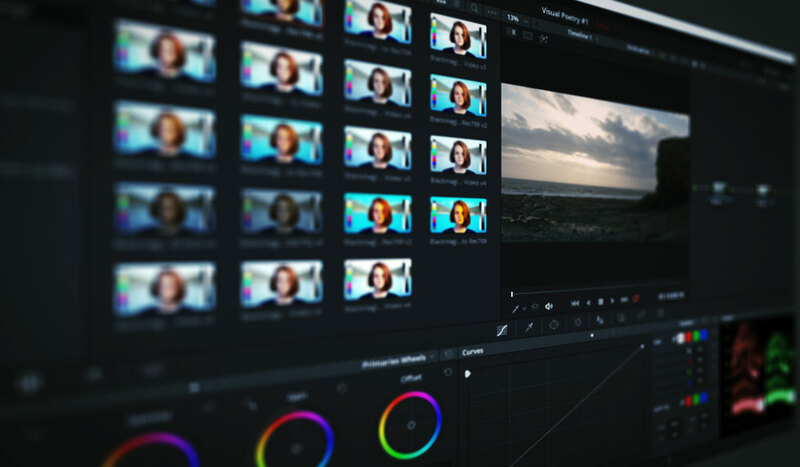 With most editing and compositing software, you can perform these operations by adjusting the individual keyframe settings. While there is only limited customization available for operational controls, the dynamic zoom is incredibly efficient, and it will save you a good minute in the edit bay, which can translate into hours, if not days, over the course of your editing career. However, we run into a problem when it comes to the positioning of the zoom. 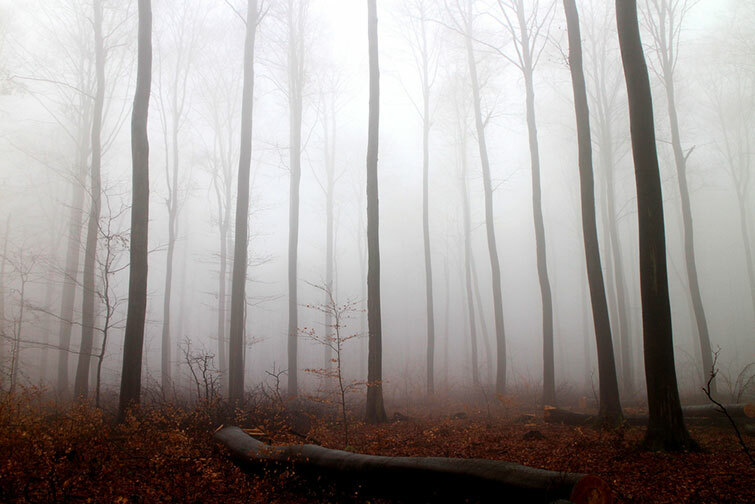 If you have a particular element within the left third of your composition, it’s not going to be much use zooming in on the center of the image. We can adjust this by opening the Dynamic Zoom overlay, which you can access in the lower left corner under the viewer. When this is active, we have two overlays: a green rectangle that represents the starting point and a red rectangle that represents the endpoint. Here, you can change the position of the dynamic zoom; therefore, if you are working with a particular focus point, the image zooms in or out accordingly. Below is a real-time edit performing an ease-out zoom in using keyframes — and performing the same task using the dynamic zoom. As you can see, the results present a clear winner regarding efficiency. Next time you have a handful of stills to work with, be sure to make use of Resolve’s dynamic zoom feature.